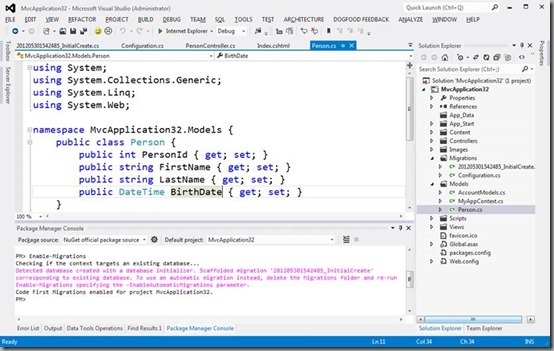 With Visual Studio 11, the 11 was the code name of the next release of Visual Studio. Today Microsoft believe this is the right time to disclose the official name – Visual Studio 2012. As part of RC Visual Studio team made numerous improvements to Visual Studio, including performance improvements across the board, updates to the UI based on customer feedback, and enhancements to existing features. 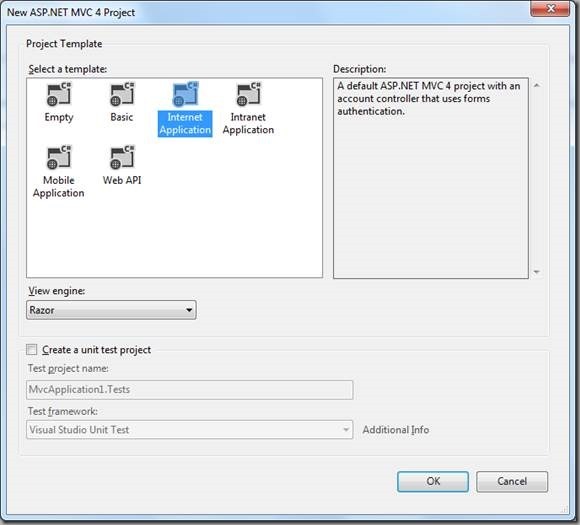 Release Candidate of Visual Studio 2012, Team Foundation Server 2012, and .NET Framework 4.5 are ready. Perfomance: There were improvements in XAML (compiler, loading documents, and the design surface), debugging, editing large C++ files, Test Lab etc. Users expect more and more from an IDE these days, and the cost of developing one from scratch is prohibitive unless you have very deep pockets. Also improved the typing and editing part of the “edit-compile-debug” loop, due in large part to the UserVoice suggestion to make typing and scrolling more responsive. 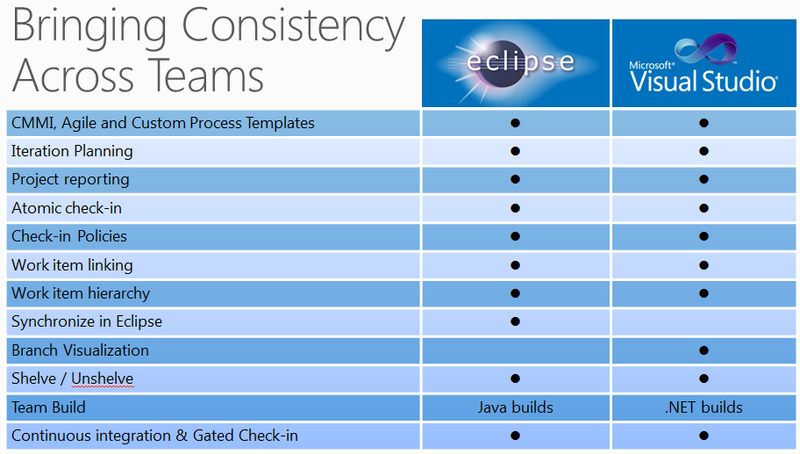 Eclipse vs VS2012: There are always things in one development environment that aren't in another, but at the end of the day it comes down to two things. 1) What one you prefer to use. 2) What one you can afford. Eclipse is free which is a very big feature for a lot of people. You have them both installed so why don't you try one for a little bit, and then try the other for a little bit and make up your own mind. I can tell you what people will tell you is better. If they use VS they will tell you VS is better, and if they use Eclipse they'll tell you that Eclipse is better. If you are doing Java development, you are going to pick Eclipse, and for .NET development you are going to pick Visual Studio. But both IDEs are extensible, and have communities providing extensions for other languages, so if you are using another language it might not be so clear cut. Visual Studio is obviously only going to run on Windows so if you want to develop on other platforms Eclipse is now the winner. Logo: The logo features our longstanding infinity symbol, refreshed to embody Metro style design principle. The new logo also represents the simplified and streamlined IDE experience delivering with Visual Studio 2012. The new Visual Studio logo features our longstanding infinity symbol, refreshed to embody Metro style design principles. These principles also reflect our goal to simplify and streamline the Visual Studio IDE and VS2012 wanted to make sure this was evident in our logo and in the Visual Studio brand. 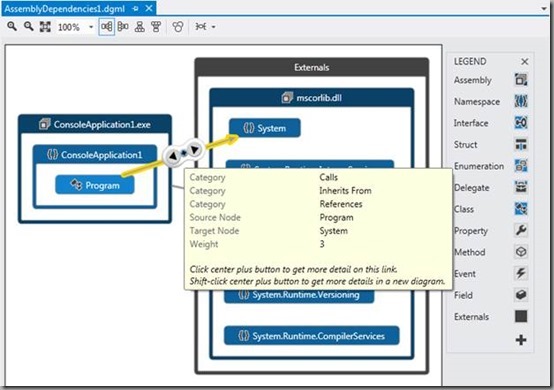 Architectural Tools: Improvements in the release candidate include: The ability to create graphs for native projects (including drag and drop from solution explorer). All the architectural tools have additional context menus and we now offer the ability drill into links in the dependency graphs. IDE: The IDE improvements in RC focus on responses to customer feedback, polishing features, and performance improvements. 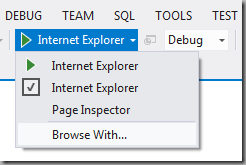 Solution Explorer toolbar was overflowing, so Visual Studio team removed commands that already have other placements in the IDE (e.g. context menus, key bindings, menus) and don’t affect the solution view or project hierarchy. In solution explorer you can restrict Solution explorer to show just the files you're currently working with. The new filtering options include Pending Changes and Open Files. ASP.NET 4.5: ASP.NET Web Forms has been updated to fully support the new async “await” keyword. Page events and control events can now be marked as “async” and utilize the new async support added in .NET 4.5”. MVC 4: projects now include Entity Framework 5 which has full support for “migrations” allowing developers to keep their code and databases in sync as changes are made. MVC4 Empty template truly empty, and renamed the original empty template to now be called the “Basic” template. This changes also improved the performance of the New Project creation time. 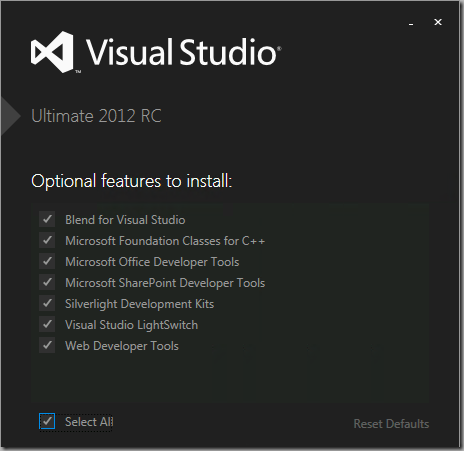 As with the beta, Visual Studio 2012 RC ships with a “Go Live” license. This means that you can use the product to build apps that run in production. For more information on the “Go Live” terms and how to get support if you need it, please visit the Visual Studio 2012 RC website. As usual, we’re looking forward to hearing from you about your experience with the release. Please feel free to contact us through the following channels. Ask a question on the Visual Studio or Windows forums. 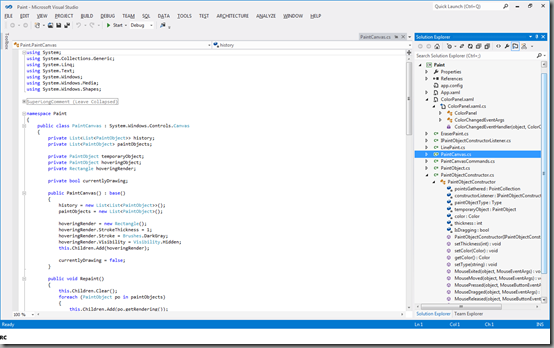 File a bug on the Visual Studio, (or with the Visual Studio Feedback Tool). Submit a suggestion about VS2012 on User Voice. If I am going to do Java development, save me god from Eclipse, I am going to pick IDEA, obviously.